Debra Cowan » Updated Patreon News! I have decided to add a benefit to the $4 or more pledge level on Patreon, where I am creating Folk Song Experiences: If you become a Patron at the monthly $4 or more level, you get the new recording AUTOMATICALLY. If you continue to support me at that level or more on after the 2019 release, you will also receive the next recording AUTOMATICALLY. Since these are monthly pledges, I felt that it was a great way to say thank you for the continued help. I have already placed some video and the full song “Bones and Feathers” up there. You can unlock this and much more by becoming a monthly Patron. 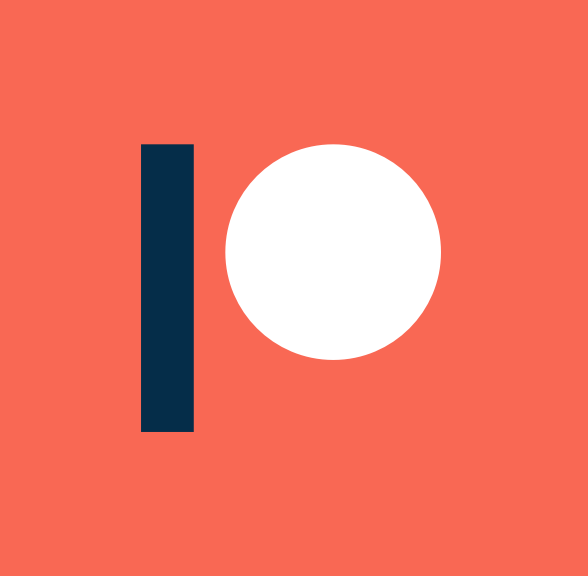 I have been on Patreon since April and even though I don’t have the numbers that Amanda Palmer or Alex-French-Guy-Cooking (a very talented guy who we support) have, I hope that maybe, just maybe I’ll get a few more Patrons over time. I cannot tell you how grateful I am and how helpful it is when someone decides to contribute on a monthly basis to what I love to do. What I really love about this is that it helps me to maintain a close and personal connection to the folks who enjoy the music that I love and love to sing. other things that I haven’t thought of yet! I do hope that you will consider supporting Folk Song Experiences!